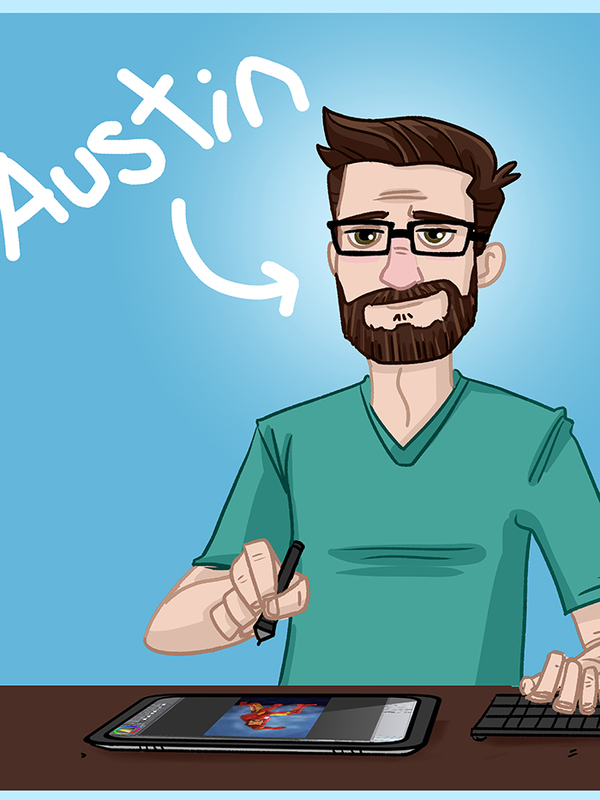 Austin Light is a Charlotte author, illustrator and character designer whose newest endeavor is drawing dogs. Big dogs, little dogs, happy dogs, grumpy dogs — he draws them all. 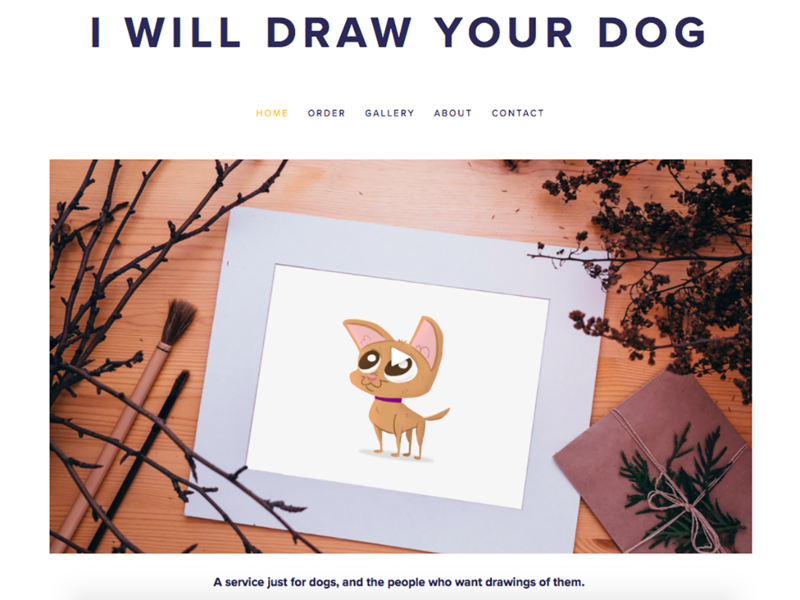 All you have to do to get a drawing of your dog is go to iwilldrawyourdog.com and Austin will, as his website promises, draw your dog. 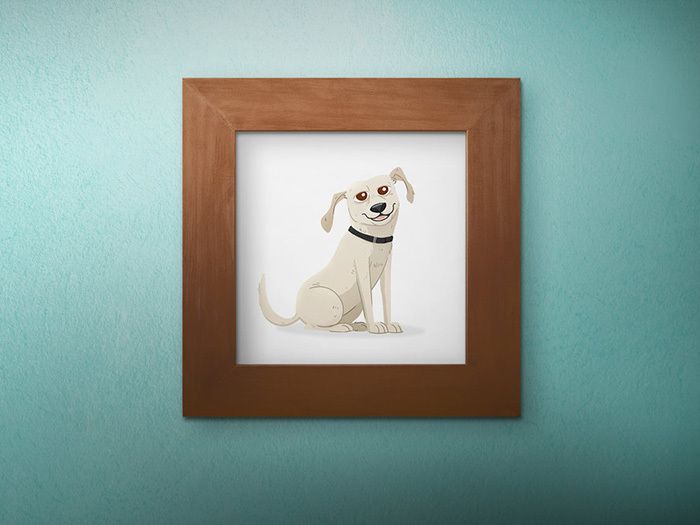 Austin uses photos and your description of your dog’s personality to craft a unique illustration. He then prints it on 8×8 cardstock and, there you have it, he drew your dog. 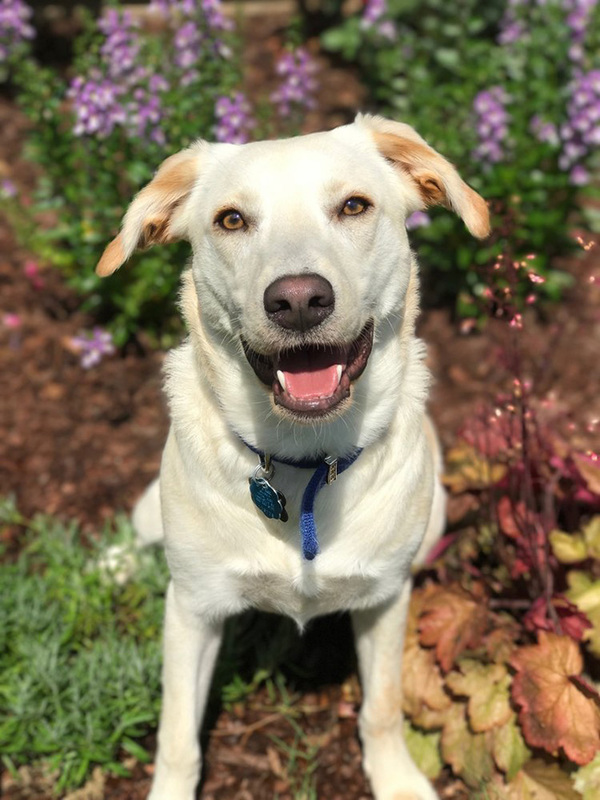 How much does it cost for you to draw my dog? Why not? Do you hate cats? Do you have a favorite breed of dog to draw? Bulldogs, Boston Terriers and Pugs are all fun because they already look like goofy characters. 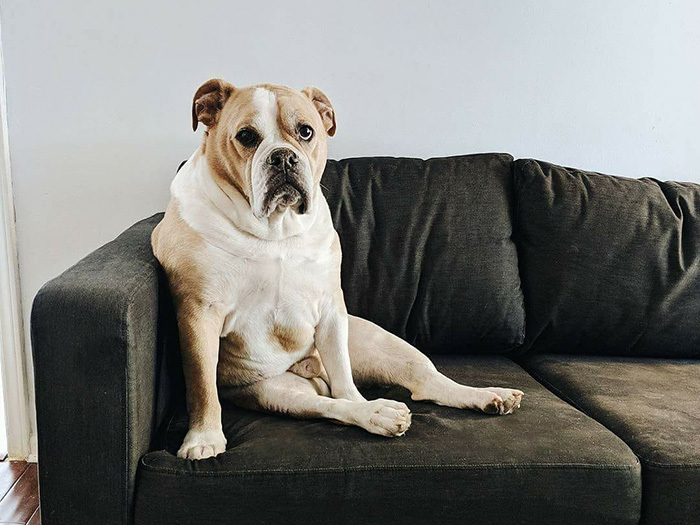 I mean, when have you ever seen a bulldog and not instantly assigned him a deep dopey voice in your head? 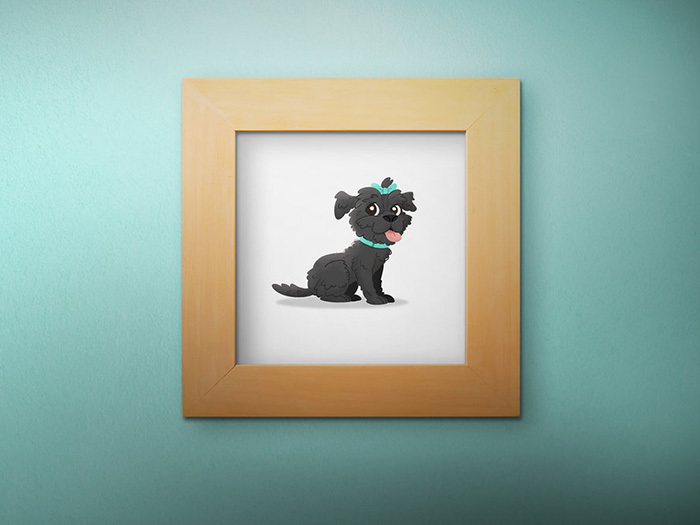 What is your dog’s name? Is he grumpy? He looks grumpy. My dog’s name is Koopa as in King Koopa from Super Mario. Yes, I am a huge nerd. He is an Olde English Bulldogge and he’s not nearly as grumpy as he looks in pictures. Why do you not draw humans with dogs? Dogs are definitely more fun to draw than people. About once a year I open up spots to do regular art commissions so I’ll save the people for those. 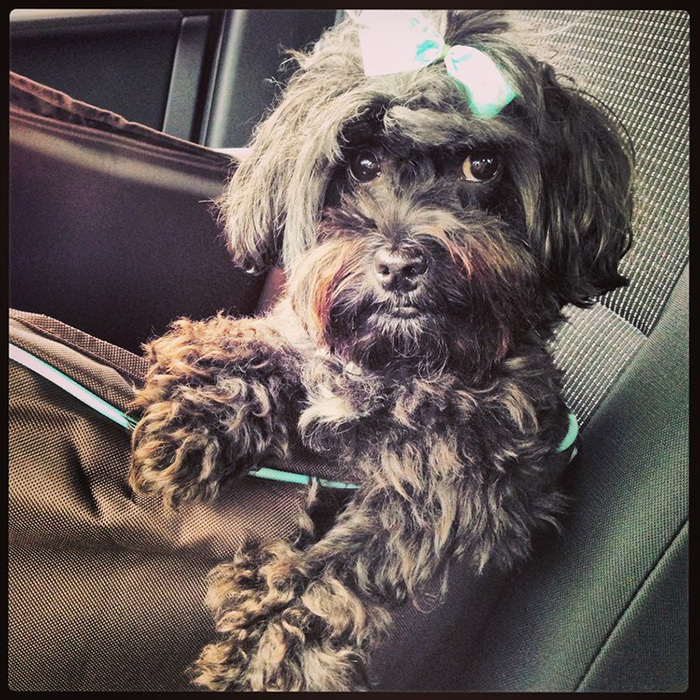 For this site, it’s all about the dogs. Someone told me I should start iwilldrawyourhuman.com next, but that’s got a creepy ring to it. Will you draw my dog? Yes Mary, I will draw your dog. Photos courtesy of Austin Light.